This spectacular waterfront oasis offers a peaceful and serene setting! 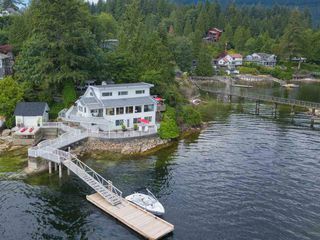 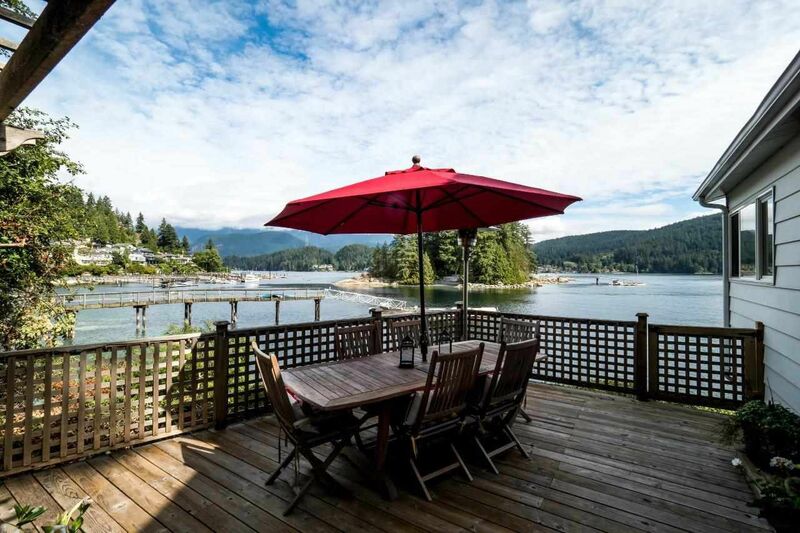 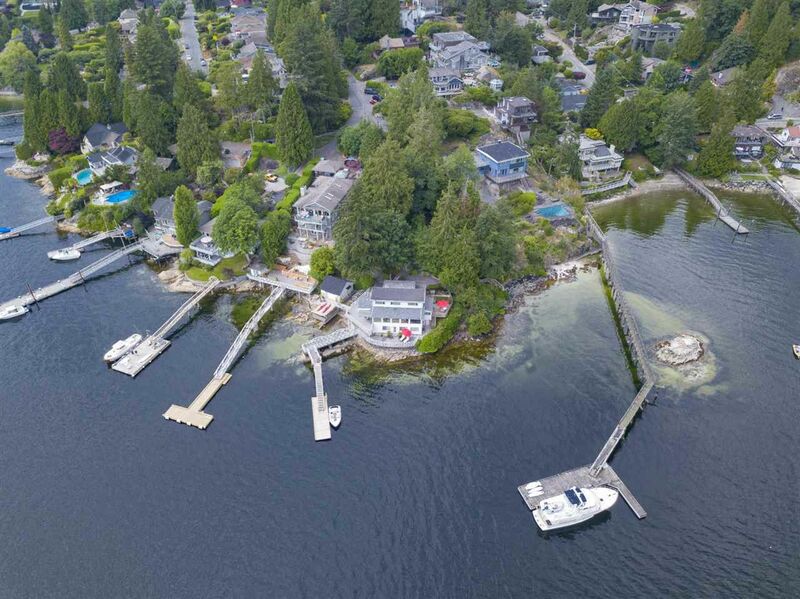 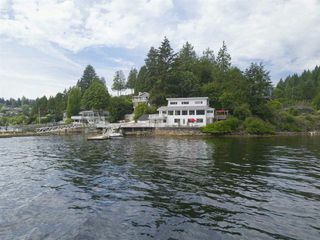 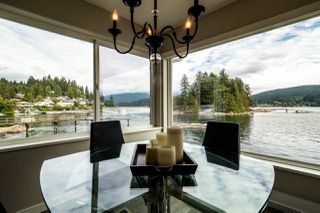 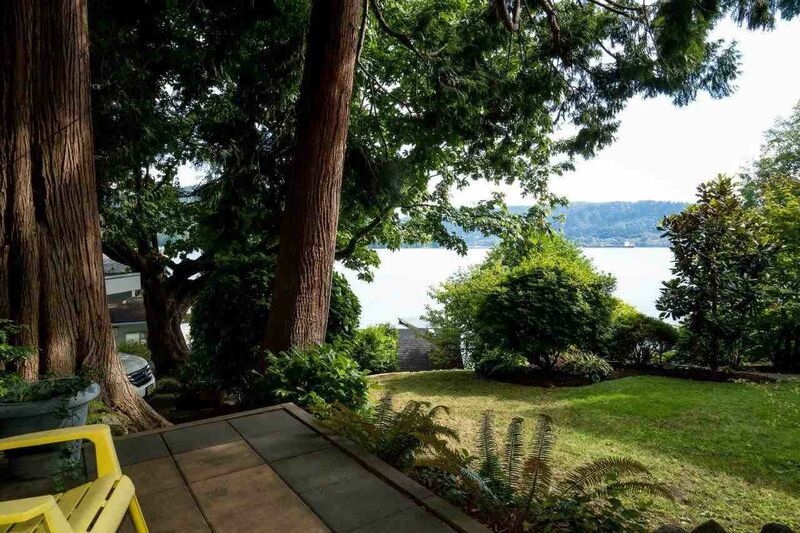 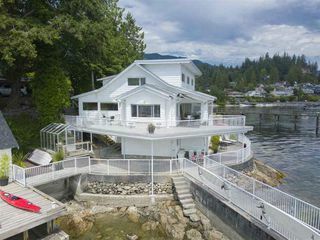 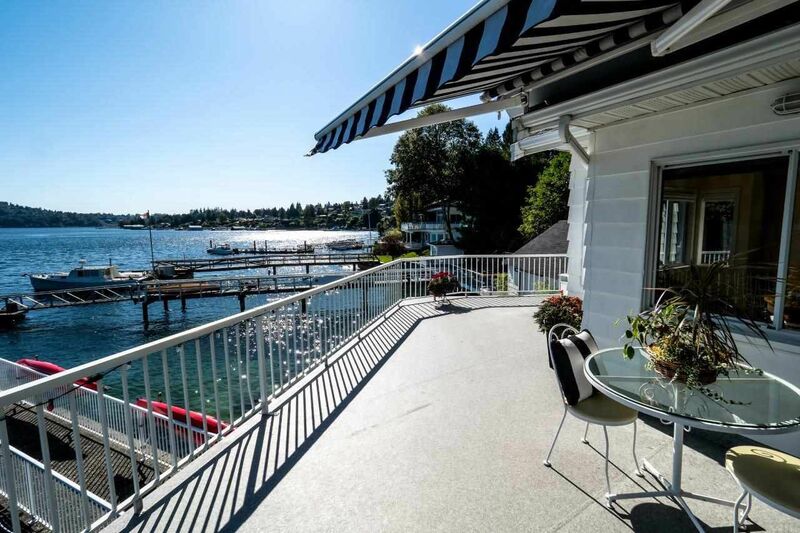 Rarely do homes like this come on the market - with over 114' feet of waterfront - your own private dock, a free-standing Boathouse and Beach access - ideal for kayaking, paddleboarding, swimming, and boating. 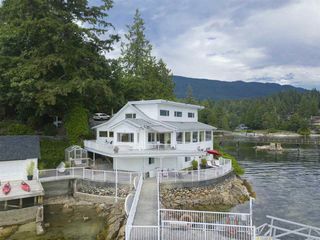 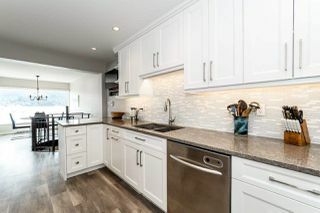 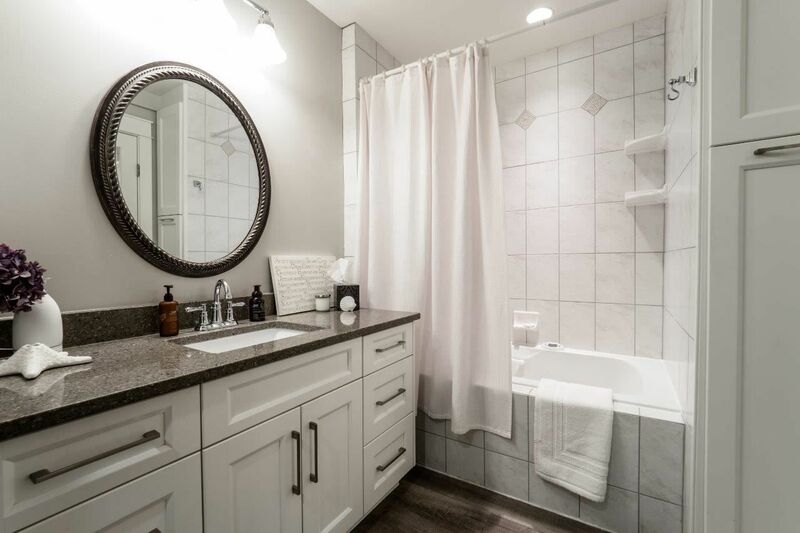 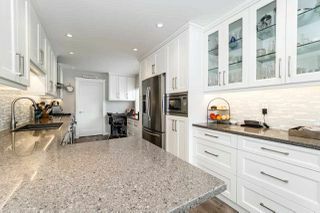 This lovingly cared for family home has been well maintained and updated through the years, it's hard to find another home situated this close to the water which makes this extra special. 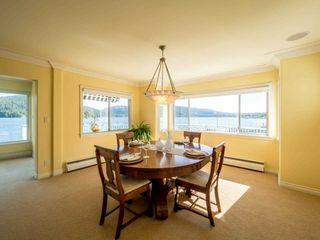 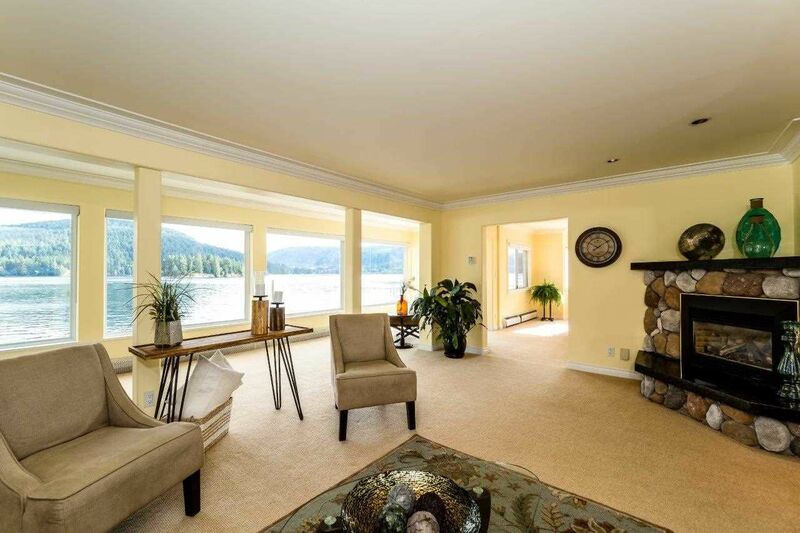 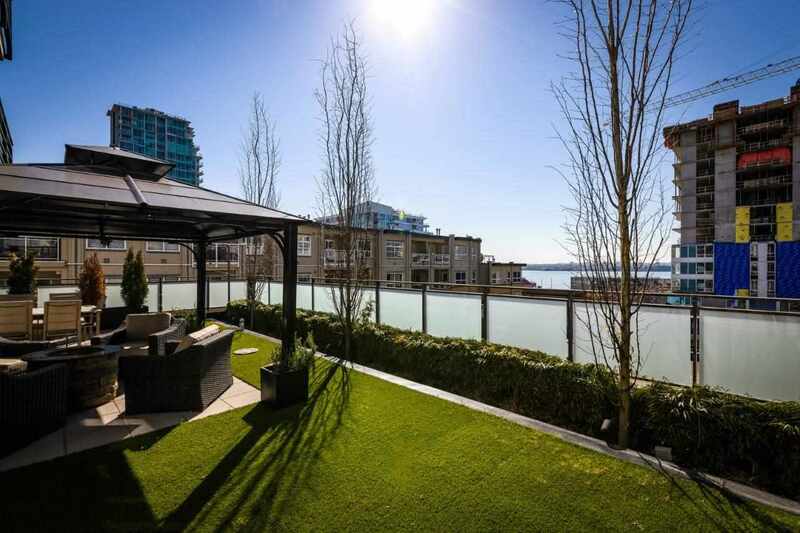 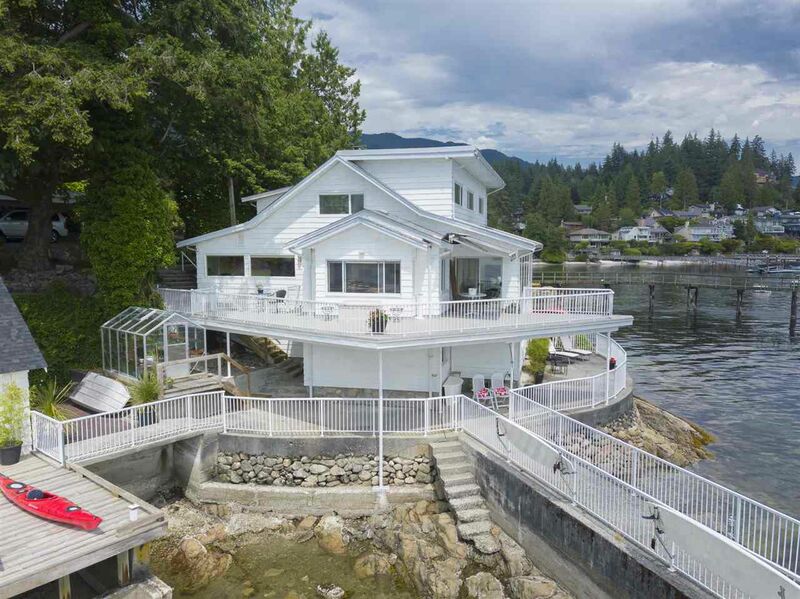 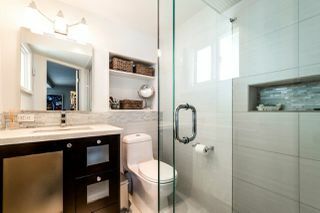 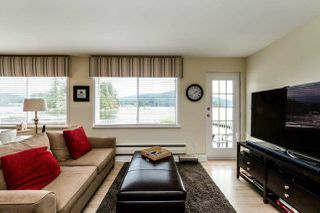 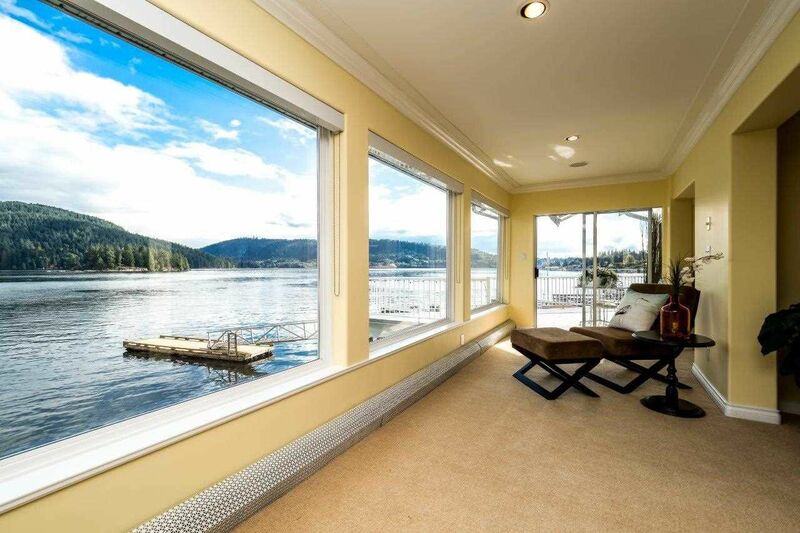 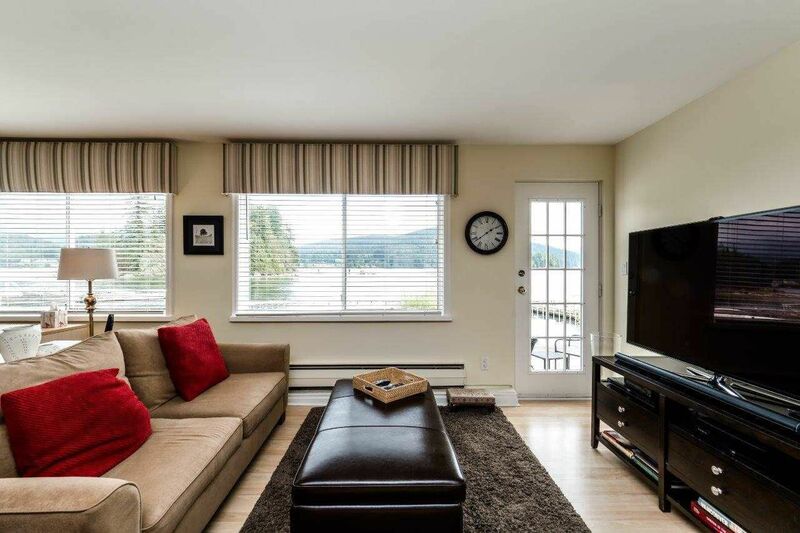 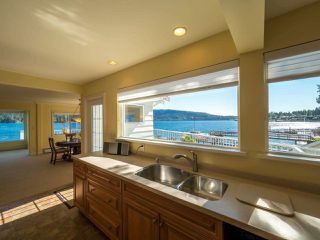 Offering 4042 square feet; with 5 bedrooms, 5 bathrooms, gas fireplace, large windows all embracing the water views. 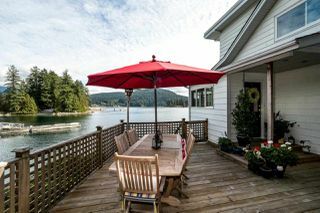 Private wrap around patios and decks too. An overall gorgeous 11,500 square foot property, with garden sheds, terraced lawns, lovely gardens and mature trees. 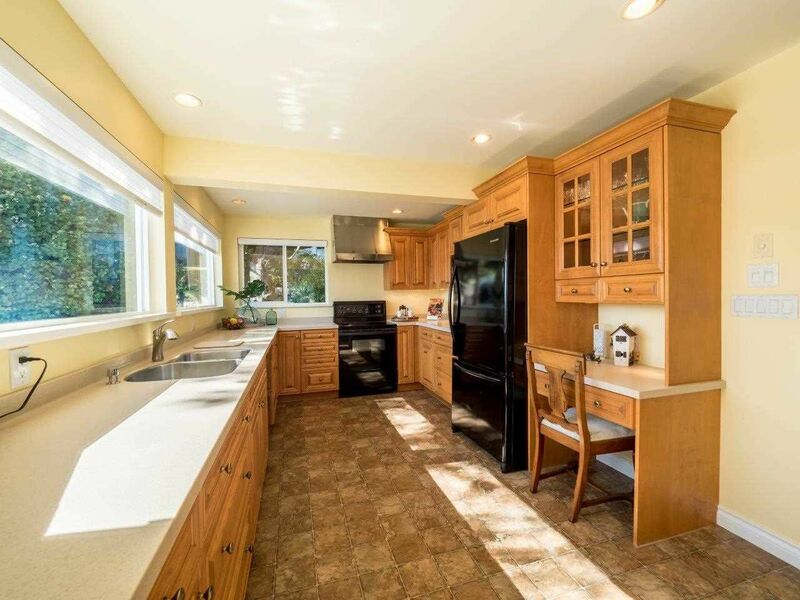 Call today to view this irreplaceable property!